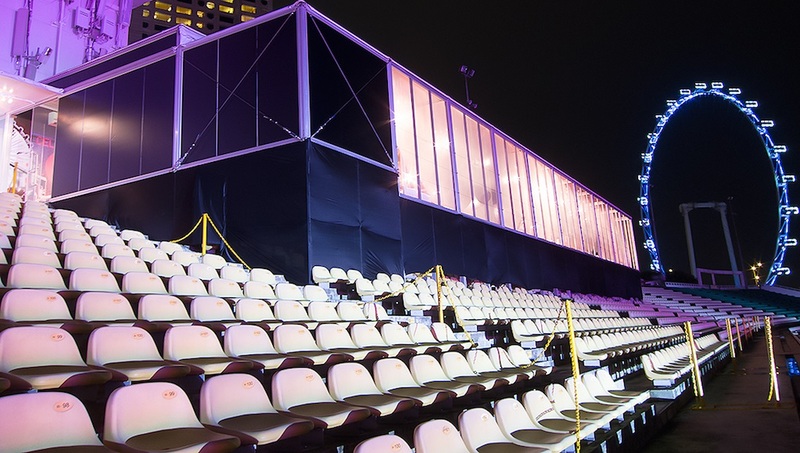 The Tubelar® Modular System is a patented and fully accredited technology encompassing engineering and cutting-edge design to provide turnkey shelter solution. It is the fastest engineered structure that can be installed in a very short amount of time and the durability of components ranks it as the principal choice for all structures and installations required; be it semi-permanent or permanent. Multipurpose and easily customised, the Tubelar® Modular System allows one to configure the layout to suit any condition and the size is easily expandable both in length, height and even floors. Aesthetics wise permits for selection of flooring finishes and added bespoke options of lightning. The end product can be installed with glass panel or eco wood panel system. The Tubelar® Modular System can be outfitted with doors, windows, electricity and function as any structure one can conjure up. The structure can be shipped in any general purposes containers in loose form as a knock-down type system enabling fast deployment. It is extremely versatile and serves a wide range of purposes for various industries. Our clients are remarkably diverse; large and small; private and public. We aim to keep our clients happy and in the loop of innovations in infrastructure technology. Client satisfaction and quality is our top priority. The Tubelar® Modular System allows free play. This provides excellent opportunities for personalized residential solutions that give brands, advertising and promotional potential even further. This configuration works with mere imagination with unlimited possibilities.